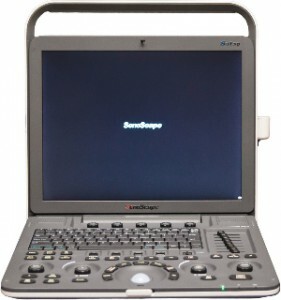 Working to make medical technology solutions more accessible and affordable throughout the world, SonoScape is regularly adding new products and developing new technologies for medical professionals. 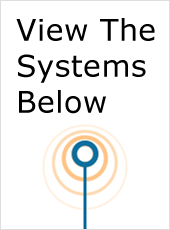 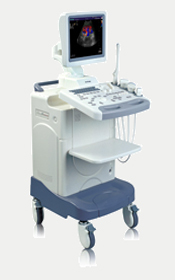 The company is highly focused on diagnostic systems and transducers that provide the most accurate imaging results, leading to increased diagnostic accuracy. 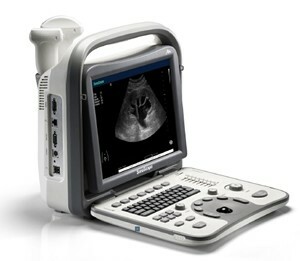 The SonoScape A6 is a popular, highly portable ultrasound machine that delivers incredibly high quality black and white imaging. 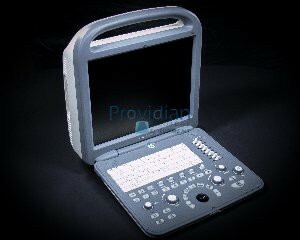 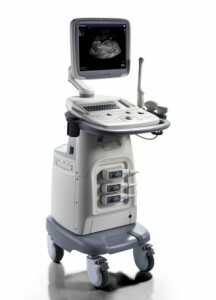 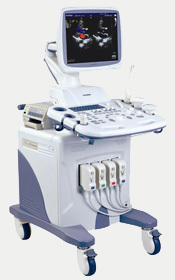 An affordable choice with frequencies up to 12 MHZ, the A6 is perfect for abdominal and OB/GYN applications. 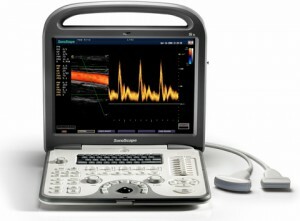 For more functionality, the SonoScape A8 offers full-body imaging, with transducers available for everything from cardiology to urology.